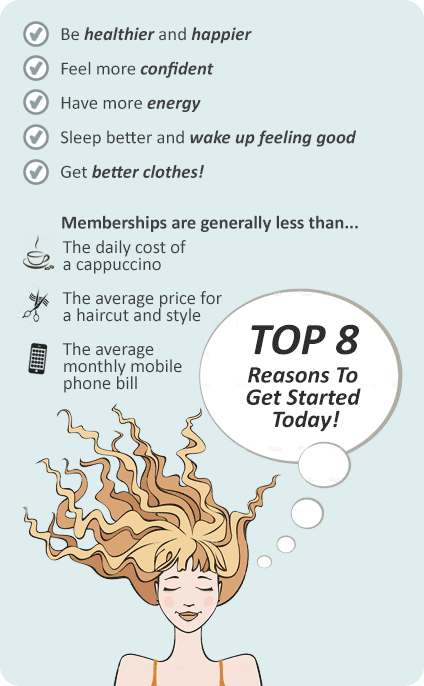 Why Westgate Health & Fitness Club Altona North? 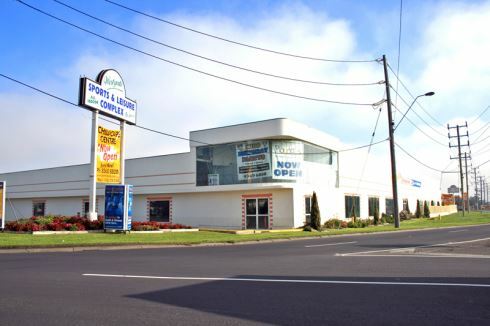 Westgate Health and Fitness Club offers one of the biggest fitness facilities in the Altona. We have a huge mixed-gym and a separate private female-only gym. Our aerobic classes attract popular instructors such as Donny Green, drawing participants from all over Melbourne to our Altona gym. We also provide personal training for participants looking to accelerate their results. So come and visit our Altona gym, the journey to health and fitness starts here. Our popular group fitness classes. Extensive range of cardio equipment. Our huge mixed gym in Altona. Twilight cycling in our cycle studio. Boxing bootcamp in our boxing ring. A fully equipped boxing studio where we offer the latest boxing classes and bootcamps. We offer heavy bags, floor to ceiling balls, huge floor space and a boxing ring. Fully equipped with plenty of bags and speed balls. Plenty of space for your boxing routines. Upon joining, all members receive a complimentary Fitness Assessment if required. All members also receive a programme start, which includes a walk through of gym facilities. Unlimited access to over 40 different types of group fitness classes! We have qualified floor staff on hand and fitness re-assessments every 4-6 months, or on request.